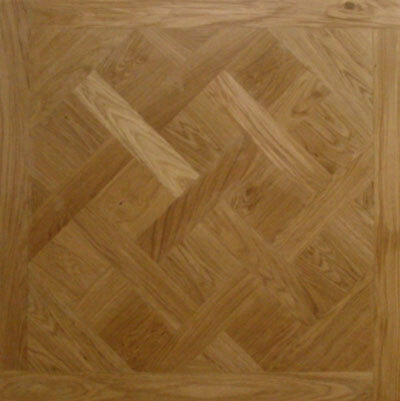 We are a small company that has found its niche market in special parquet floors for the international market. We have developed the Snap-Tack secret nailing system, made a stylish grid and are specialised in versailles panels. Next to this we produce a wide range of boards in European and foreign wood. Our production is completely on-site; we control drying and manufacturing to deliver a high-quality wooden floor with an interesting price tag within sharp delivery delays. To feel the finished product, because that's what it's all about, please visit our showroom.